kosmik technologies is the best institute for MSBI Training in Hyderabad. we offer classroom and MSBI online training courses by certified faculty. 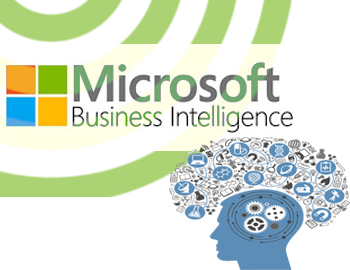 MSBI stands for Microsoft Business Intelligence. MSBI is a powerful tool. Kosmik is best solutions for Business Intelligence and Data Mining Queries. MSBI users to gain access to accurate and up-to-date information for the better organization. MSBI tool uses Visual studio along with SQL server. The offers different tools for the different processes required in MSBI Training in Hyderabad. To learn MSBI in any of the MSBI Training in Hyderabad. when we have sound knowledge in SQL Query. it must understand the foundations about MSBI. Database Tables is very much important for effective msbi training institutes in Hyderabad. Having a good idea about Database Tables will make MSBI performing Data warehousing. Basic knowledge of Unix Commands also needed for day to day execution of the Software.